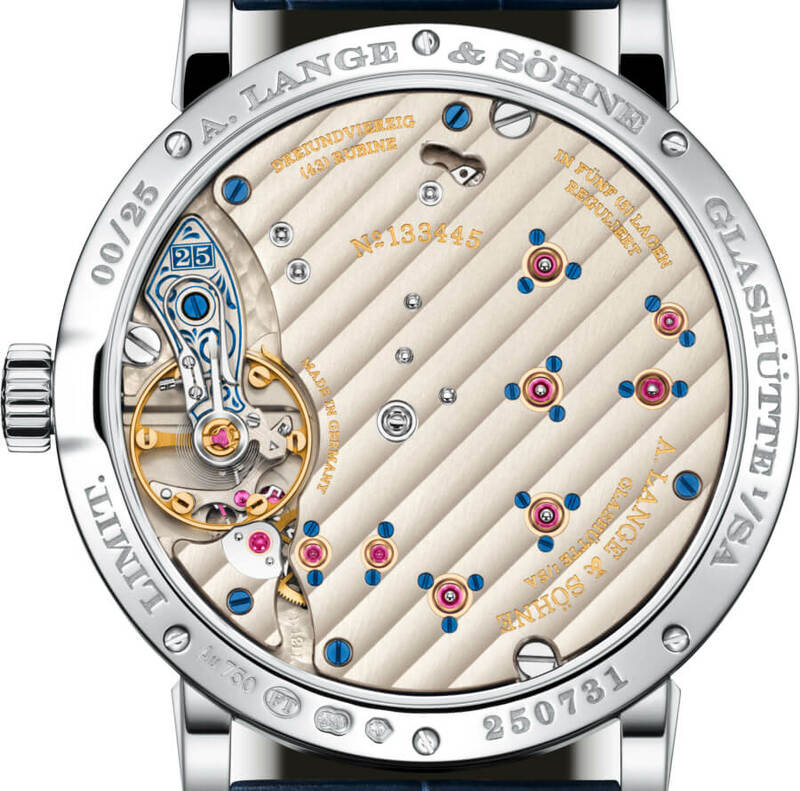 In 2018, the Little Lange 1 was fitted with the newly designed, manually wound calibre L121.1 that also runs in the anniversary model. 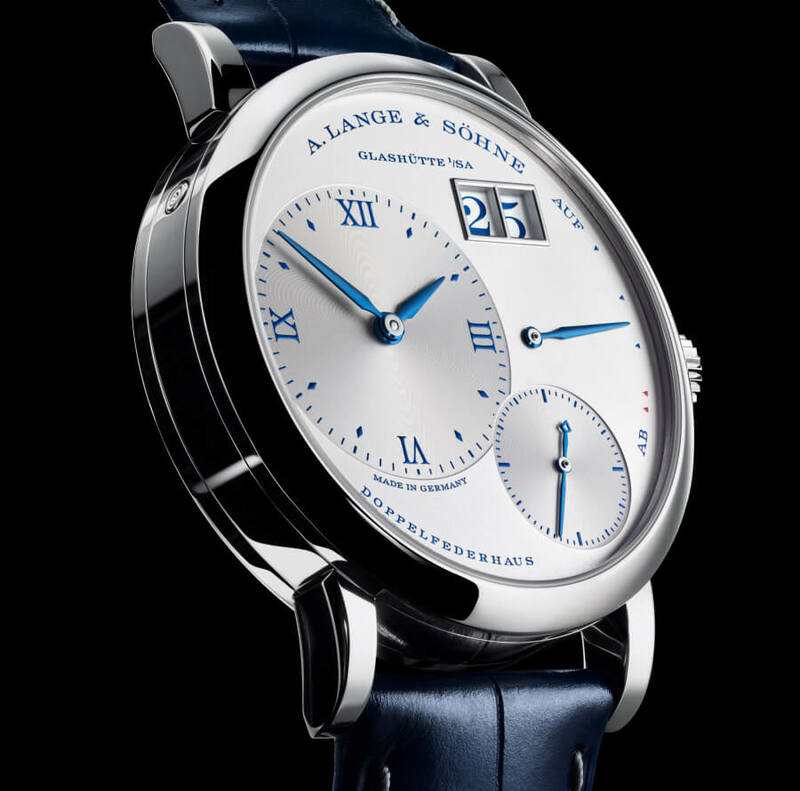 It features a precisely jumping outsize date display as well as a large cam-poised balance with a freely oscillating Lange balance spring. 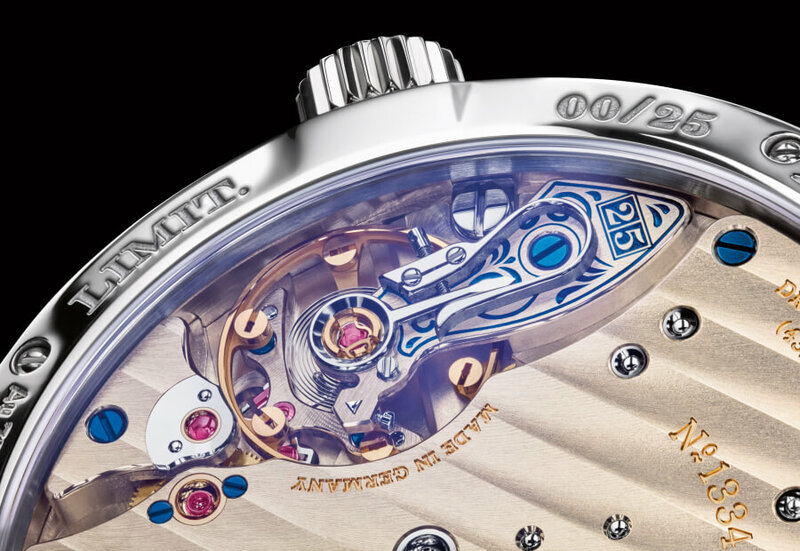 The twin mainspring barrel delivers power for 72 hours. 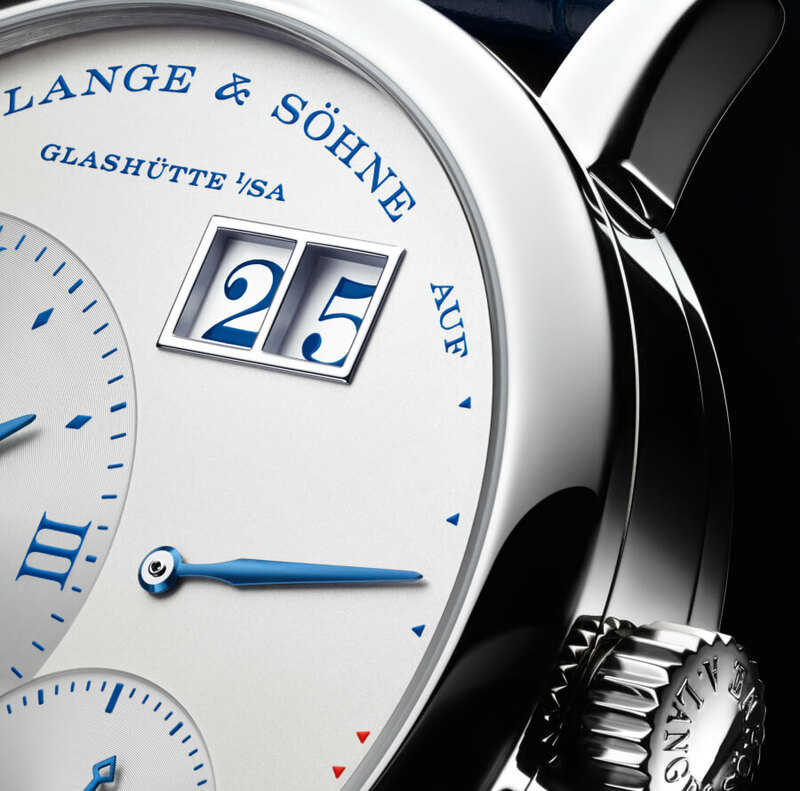 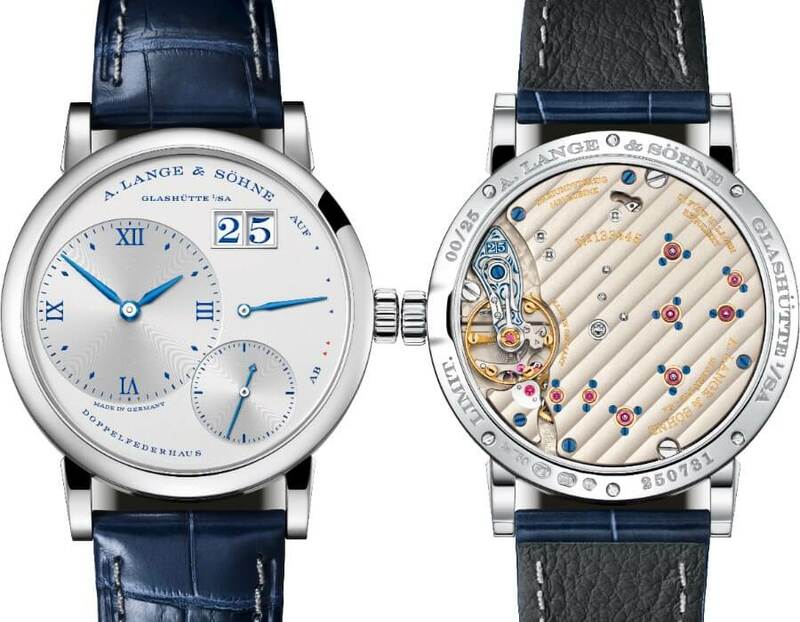 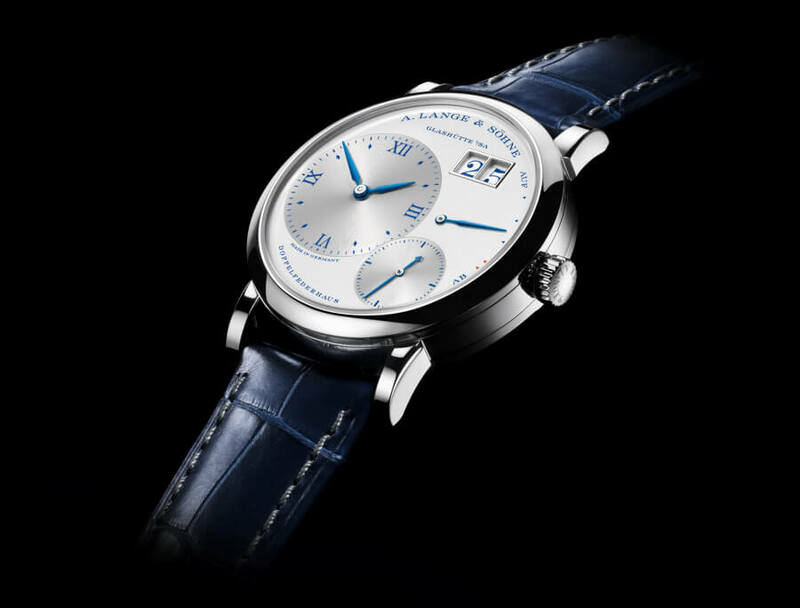 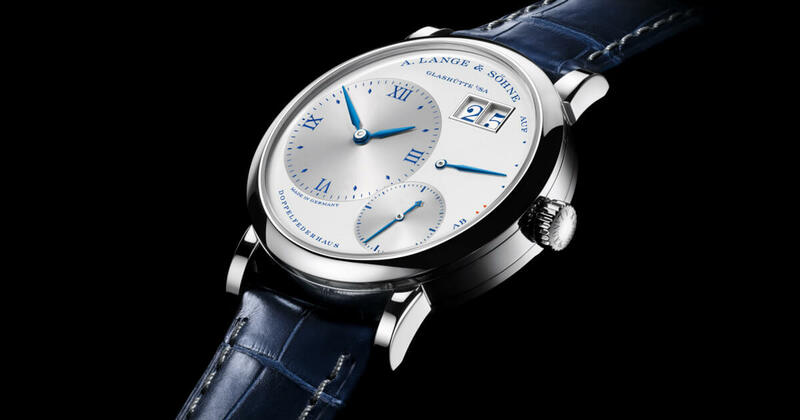 The price for the A. Lange & Sohne Little Lange 1 “25th Anniversary” is € 35,500.